We provide the highest level of customer service possible with a low administration fee of 5%. Click here for details. All company owners can now pay for their family’s Health and Dental expenses “TAX FREE” through a Cost Plus PHSP available through Cost Efficient Benefit Plan. 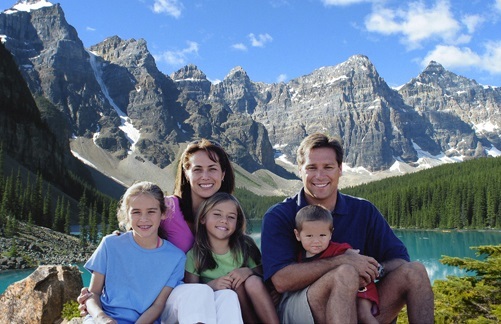 Cost Efficient Benefit Plan: based in Calgary, Alberta - Serving all of Canada. Cost Plus is a Private Health Services Plan (PHSP). It was introduced as a cost efficient and tax effective means of providing health and dental benefits for small and medium sized businesses. 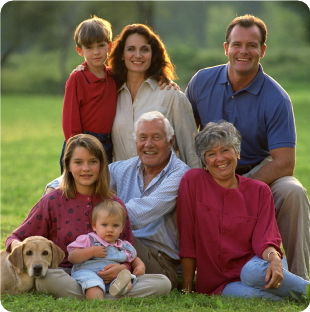 The plan provides up to 100% coverage on all health, dental and vision care related expenses. The Private Health Services Plan (PHSP) can also supplement existing health care plans that do not offer full coverage. Alternative benefit plans normally do not provide the coverage desired or are simply not cost efficient. You never pay for coverage you do not use or need. What’s more, there are no monthly premiums to pay. 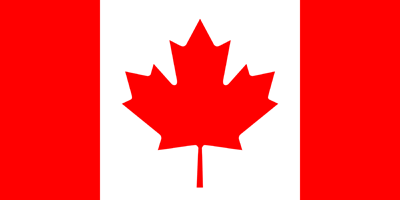 Cost Plus covers all health-related expenses eligible under the Canada Revenue Agency Income Tax Act. The Private Health Services Plan (PHSP) is an inexpensive way for incorporated employers and sole proprietors to provide tax free health and dental services for themselves and their dependents, their employees and their dependents. These services, available through Cost Efficient Benefit Plan, are 100% tax deductible to the corporation or the sole proprietor. The employer defines which employees participate in the PHSP plan and sets the level of coverage. The plan offers flexible coverage as defined under the Income Tax Act. The health and dental expenses of one’s parents or grandparents may now be covered under Cost Plus. Please contact Cost Efficient Benefit Plan for more information. A PHSP is also known as a Health Spending Account or Flex Spending Account. Both of these names are different ways of describing a PHSP (see above). Cost Efficient Benefit Plan specializes in Health Spending or Flex Spending Accounts and we only charge a 5% administration fee on your claims. © 2019 Cost Efficient Benefit Plan. All Rights Reserved.